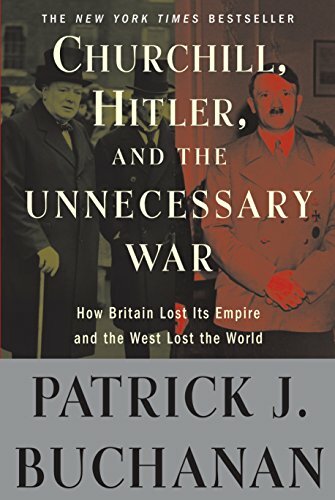 Churchill, Hitler, and... Patrick J. Buchanan Best Price: $4.38 Buy New $6.00 (as of 10:05 EDT - Details) How has Libya fared since we “liberated” that land? A failed state, it is torn apart by a civil war between an Islamist “Libya Dawn” in Tripoli and a Tobruk regime backed by Egypt’s dictator. 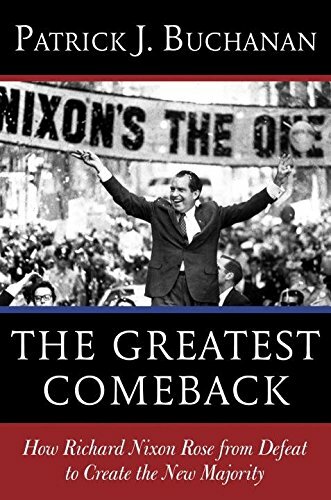 The Greatest Comeback:... Patrick J. Buchanan Best Price: $2.50 Buy New $3.35 (as of 04:10 EDT - Details) What does Putin see as the ideological root of these disasters? 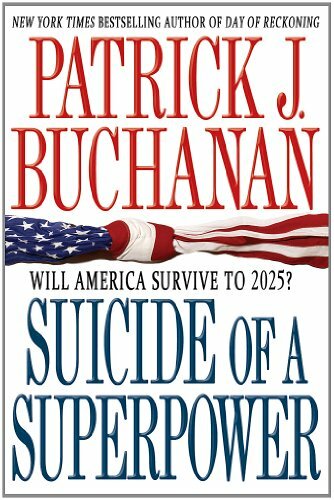 Suicide of a Superpowe... Patrick J. Buchanan Best Price: $2.74 Buy New $6.08 (as of 04:25 EDT - Details) Is Putin wrong in his depiction of what happened to the Middle East after we plunged in? 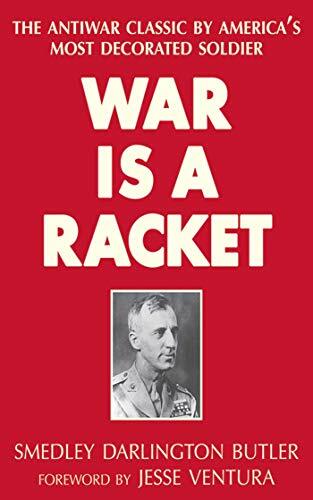 Or does his summary of what American interventions have wrought echo the warnings made against them for years by American dissenters?